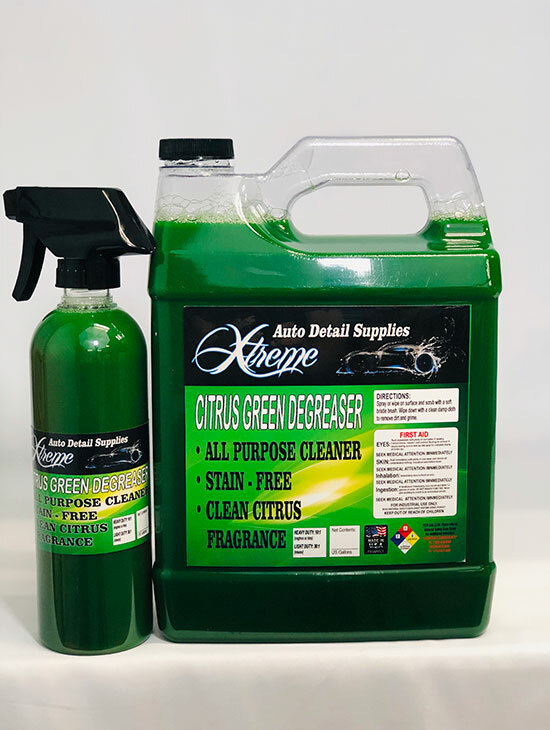 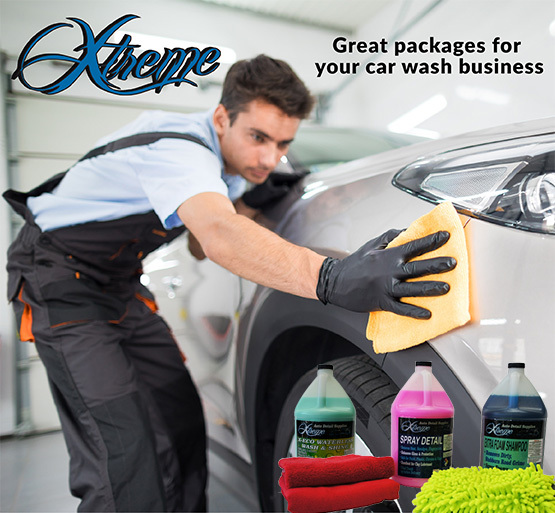 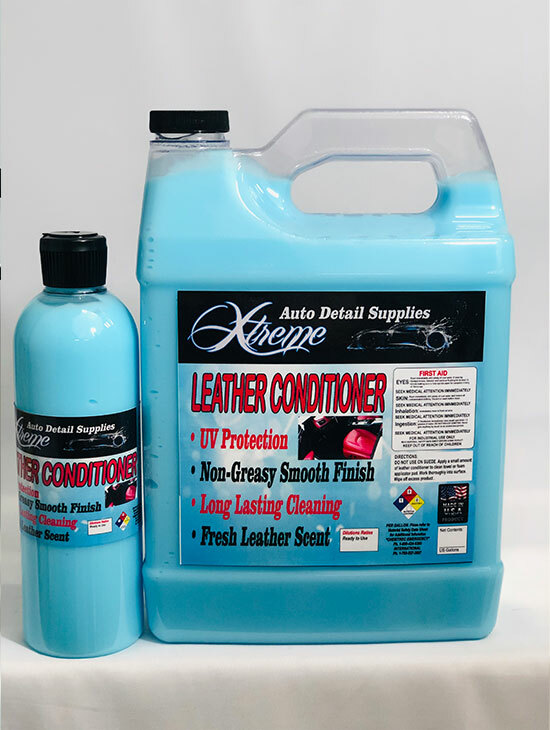 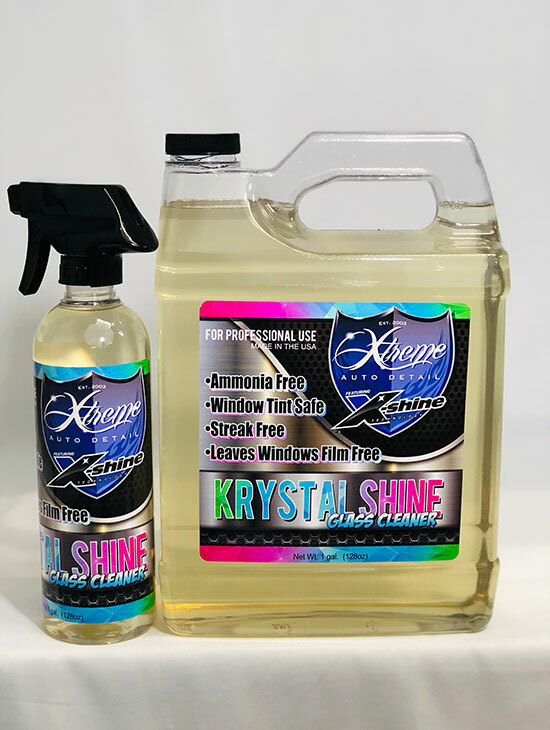 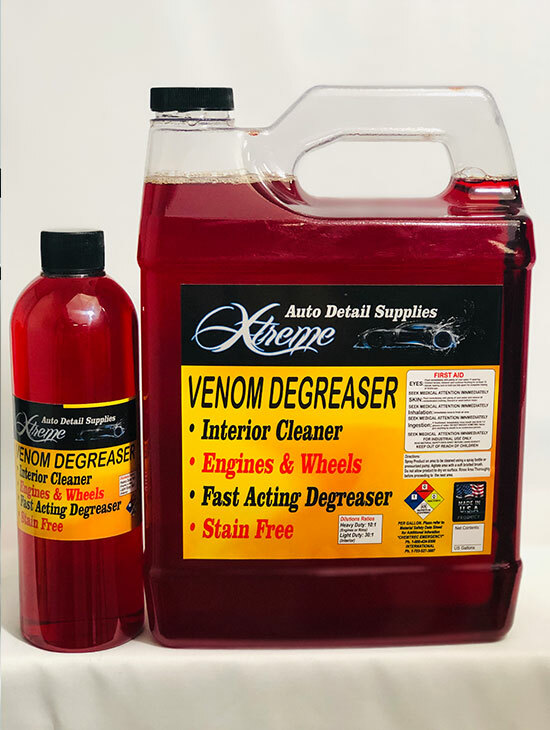 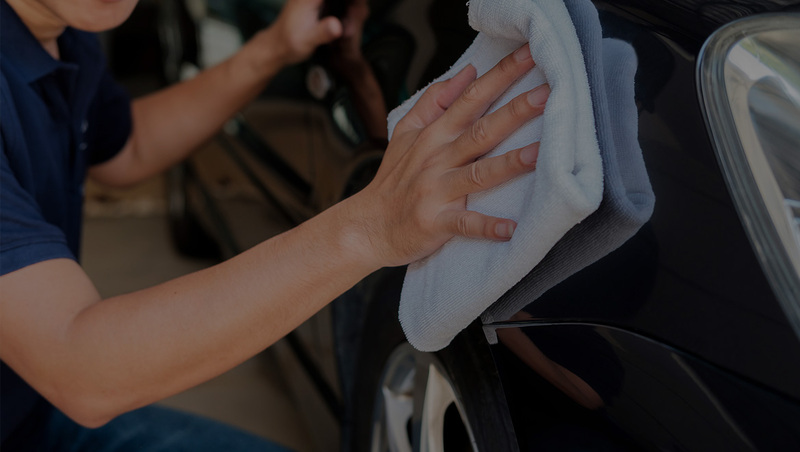 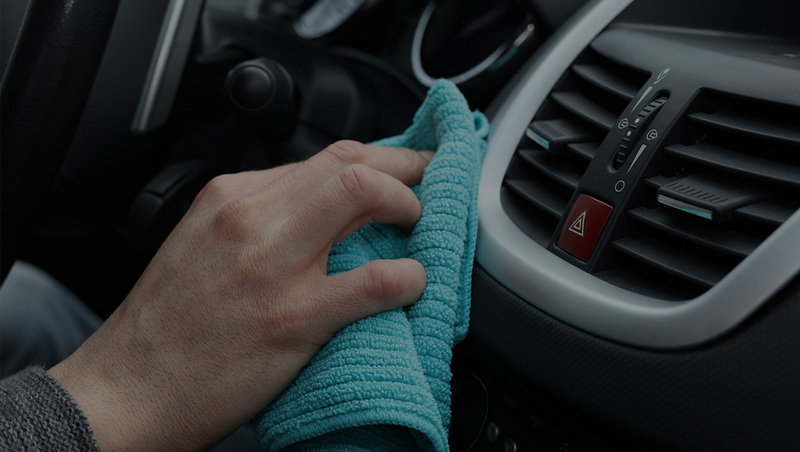 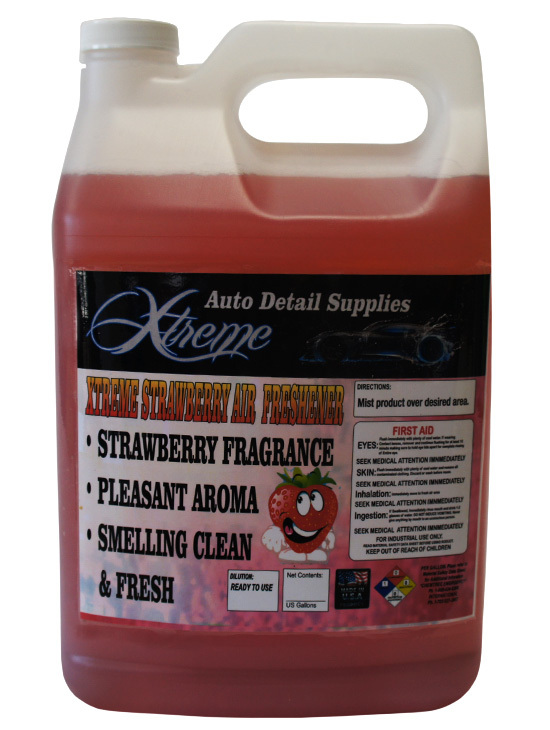 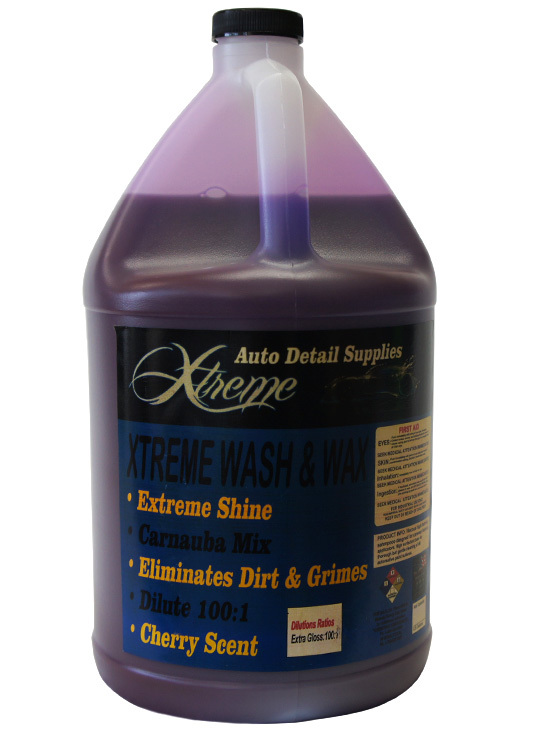 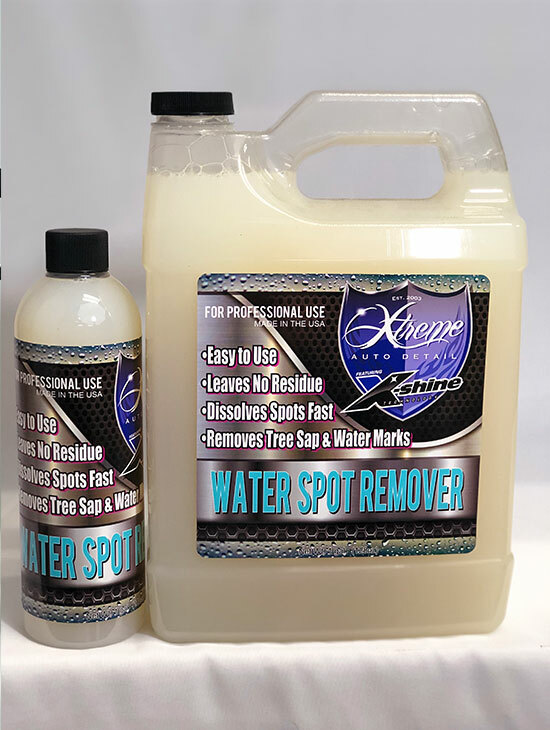 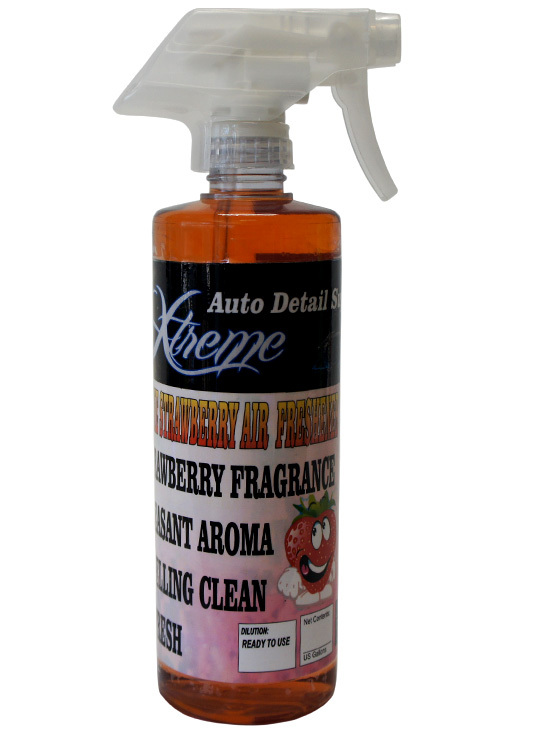 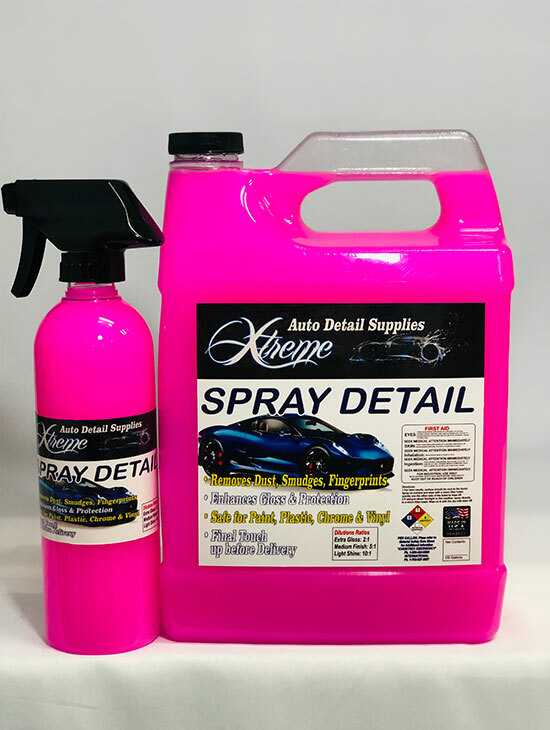 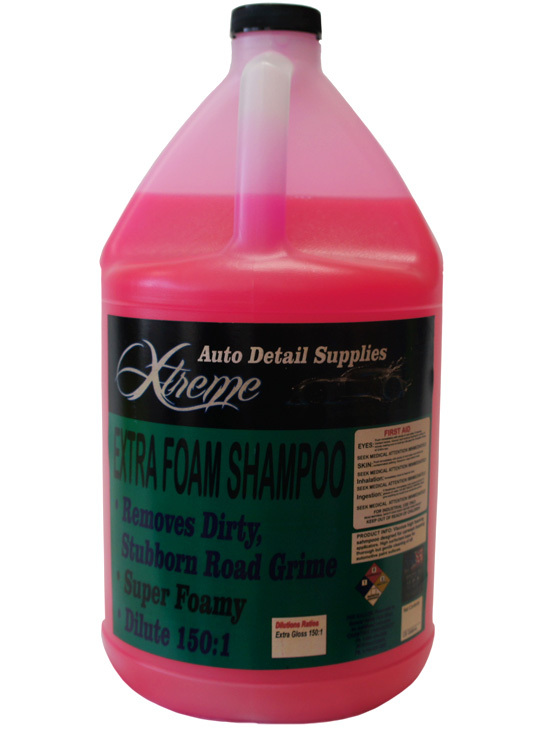 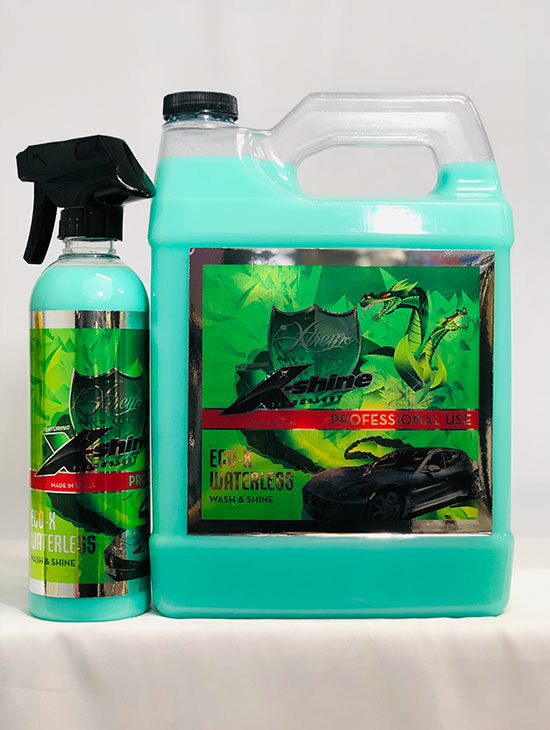 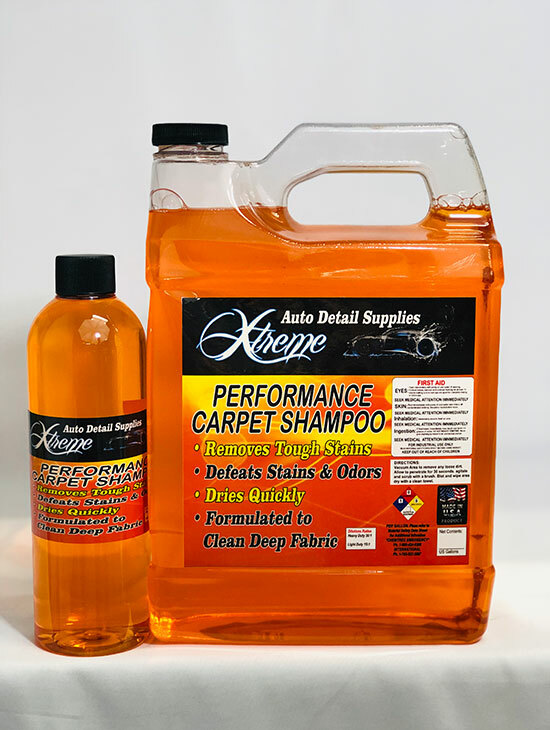 We have the solution for all your detailing and car wash need. 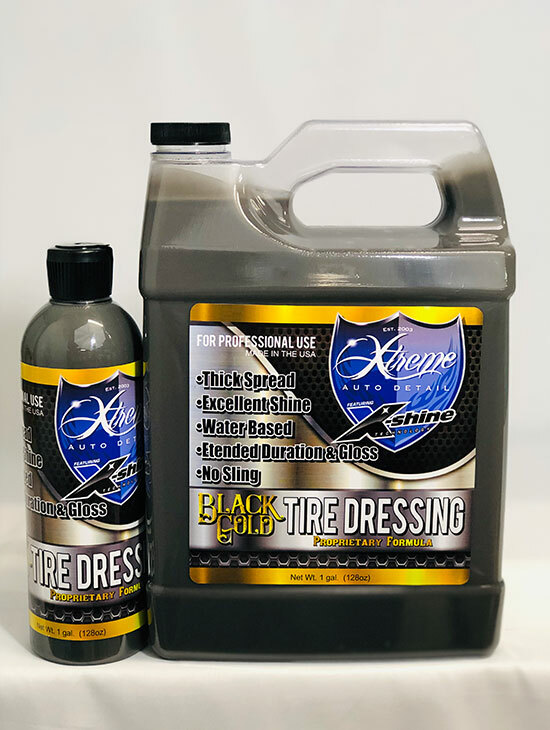 Shop online or at our location. 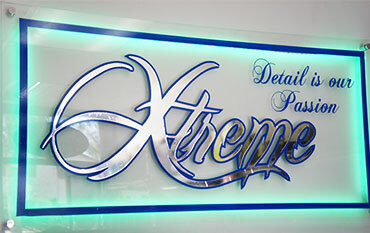 Profesional hand wax, detail is our passion. 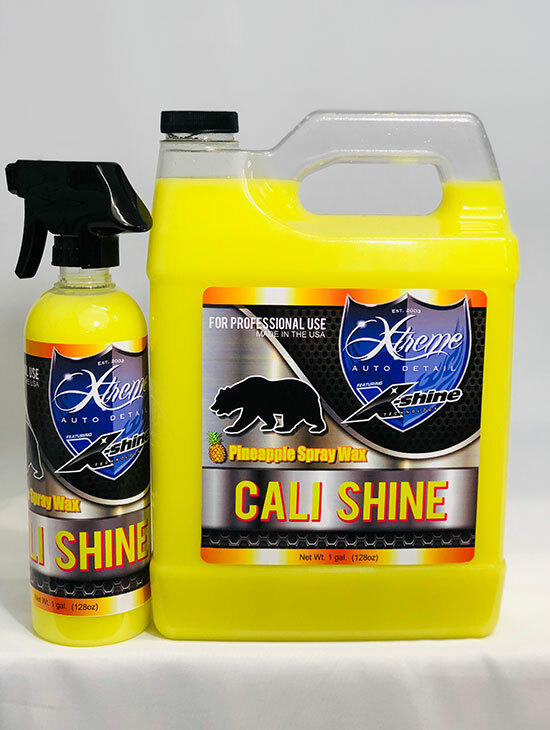 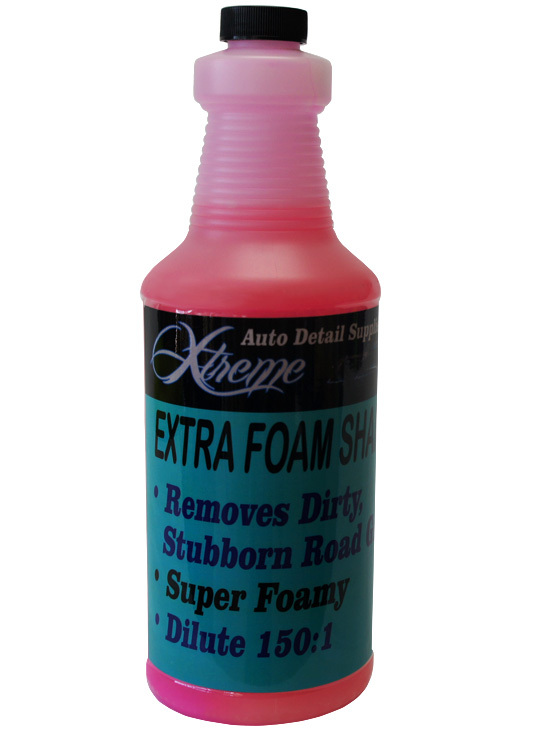 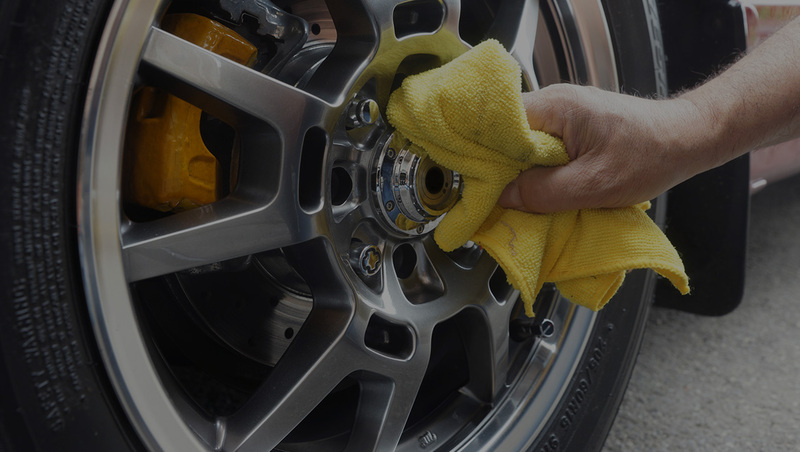 Wheel polish, UV inhibitor dressing. 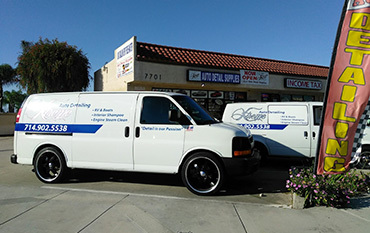 Mobile service, home or office.